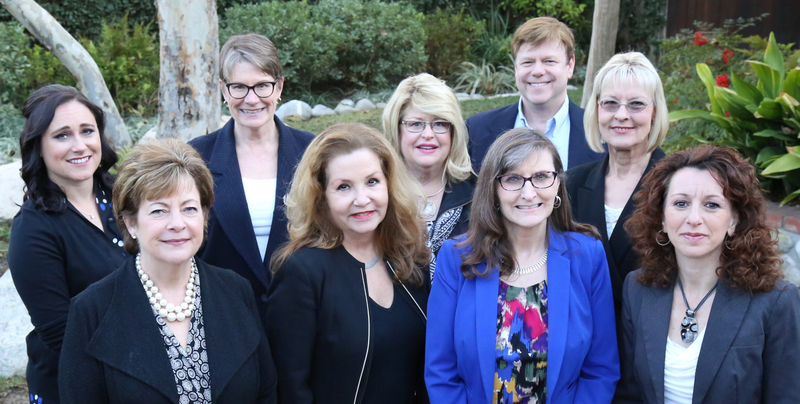 Pasadena Collaborative Divorce is a group of specially trained professionals dedicated to advancing the practice of Collaborative Divorce and Mediation for processing separations and divorces. We are lawyers, mental health professionals and financial experts who help families resolve conflicts, create effective co-parenting plans and ease the stress of restructuring their lives. We work in teams with clients to reach agreements that respect the dignity and needs of all family members, while completing the divorce process without going to court. Call any professional to get started. 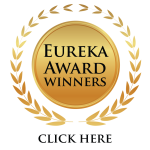 Please click on any specialty below, to read our biographies. We are all independent practitioners. In addition to being experienced, licensed attorneys, mental health professionals and financial specialists (e.g. CPAs), all Pasadena Collaborative Divorce (PCD) members are trained in Collaborative Divorce and Mediation. Collaborative training explicitly aims to conduct the process free from the adversarial approaches used in litigation. PCD members celebrate diversity and honor human dignity. Our independent practices are located throughout the San Gabriel Valley and we are affiliated with other collaborative groups in Los Angeles County. Each partner chooses his/her own lawyer and divorce coach. Together you select a neutral financial specialist as well as a neutral child specialist to represent the needs of your children, if you have them. Please peruse our website to review our biographies, and download helpful handouts. You can directly contact any team member, or leave a message on our automated line, 626-628-2251, and a PCD member will respond.